Like our journey through life, sometimes turning off the common path onto a back road changes our perspective. The beautiful details of undiscovered territory become clearer. There is time to be still, giving us a chance to reflect on pure simplicity. We dream, we are conscious of our direction and although at times the road may become bumpy, we hold on knowing at the end we find what we have been searching for. The continuous romance between the unknown and the known keeps us moving forward. 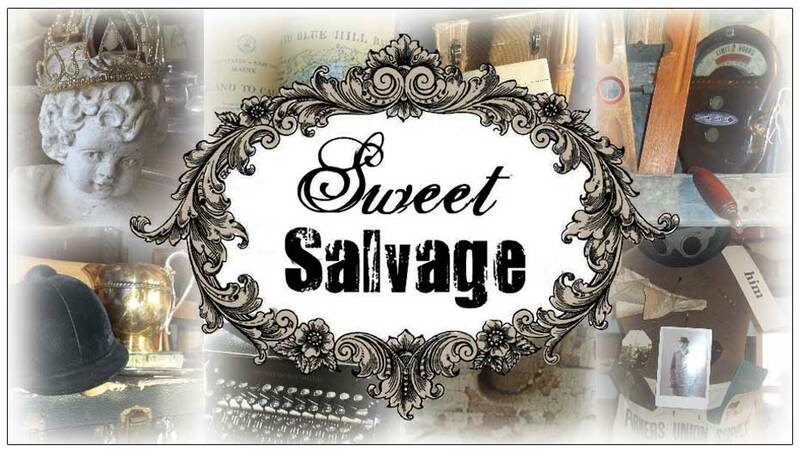 I hope this month as you find your way through the Back-roads and Blooms of Sweet Salvage you discover what makes your heart sing and the inspiration that makes you, you.